Shutters are one of the most amazing ways to upgrade the appearance of your house. Whether you are thinking about replacing another type of window covering with shutters, or you want to install new shutters to a new home, it is important to make sure that you pick the right type of shutters to use for your construction project. There is a variety of materials which are used in making shutters. The most commonly used materials are wood, plastic, aluminum, and vinyl. Each of these materials will have their advantages and their disadvantages. For instance, when you use aluminum, you are assured that they will serve you for a long time. 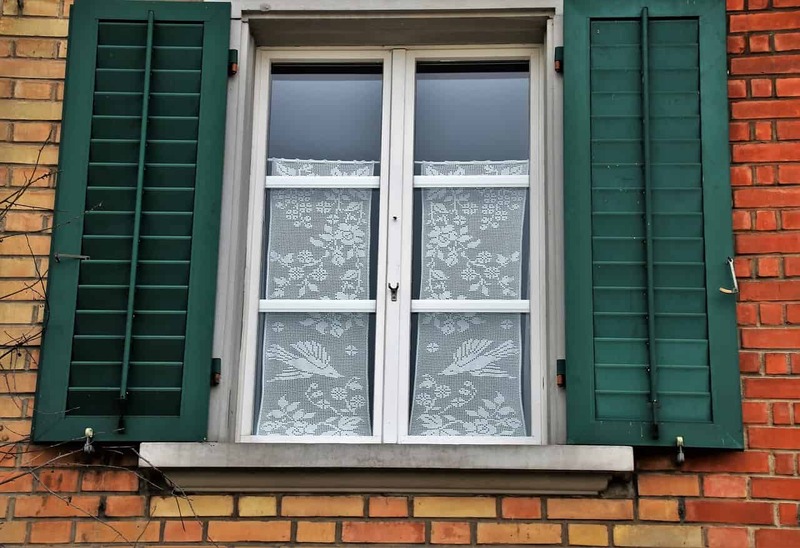 However, if you compare these shutters to other materials, you discover that they do not match the ability of the other materials to resist heat. For a house made of bricks, wood shutters are considered one of the best materials. The overall beauty of the home depends on the quality of the installation which you will make. The ability of the house to gain and lose heat will also depend on the quality of the installation that is done. If done poorly, the home will not insulate against heat loss well, and this will affect your bills. The other important thing to remember is that when the wooden shutters are not installed properly, they end up ruining the appearance of the home in that water from the rain and excessive sunlight will still find ways of seeping into the house, and when this happens, the house will start getting all forms of water and other types of damage. The stability of the shutters after installation will depend on how well you drill the pilot holes. You will need a pilot hole for each corner of the shutters. You are the one to decide how far the holes should be located away from the edge of the shutter, but make sure that the four holes are distributed evenly. Ensure that you use a regular size of the drill bit and that it matches well to the size of the screws which you will be using. The hinges are meant to go to the shutters which open and close. To attach them, you need to set them against the left side edge of the shutters. Use the same drill to punch the holes through the shutters so that you can install the screws. Use the same process to get holes onto the right side edge of the second shutter. For more accurate estimations, mark off the place where you need to install the shutter with a pencil first, and then use the drill to punch the holes through. Each shutter will need at least two hinges, one for the top of the shutter and the other for the bottom of the shutter. If you are using decorative shutters, this step will not be a necessity. The next step in the process will be aligning the shutters to the wall. It is important to make sure that the shutters are properly aligned as this reduces the possibility of the shutters getting misaligned, which is bad for their appearance and also their functionality. You can only drill the screws to fasten and secure the shutters when you are certain that they are well aligned. Repeat the same process for the other side of the window. Ensure that you mark the brick for the position aligning with the pilot holes beforehand because this will make it easier to align the holes properly. When drilling the holes into the wall, remember that the deeper the holes go, the more secure the shutters will be once you have installed them. It is important to note that bricks are a little more difficult to drill through than other building and construction materials. This means that you have to make sure you use the right tools in the drilling process, failure to which the result of the drilling process will be poorly supported shutters. The installation of shutters is a process which needs a combination of expertise and a lot of patience. This means it is not a process which you can undertake alone, especially if you know that building and construction projects are not your strongest suit. It is best to make sure that an expert handles the process right from the selection to the installation. It is also important to make sure that you buy the right materials for the shutters and that the right tools are used in the installation process. Consult with the suppliers and find out the materials which they recommend for the installation. Take time and conduct your due diligence when choosing an installation expert for the shutters. See if they have carried out other similar projects in the past as this will help you determine whether they are competent enough to handle the installation or not. Note that installation is only one part of the process. The most crucial part is maintenance of shutter, which means both the cleaning and making sure that the shutters are in tip-top condition at all times.